Do you want to raise funds for your group or organization? Well, we have the answer for you. 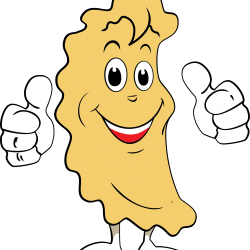 Baba’s Homestyle Perogies offers a healthy, convenient,Saskatchewan made product that you can easily sell to your family and friends. 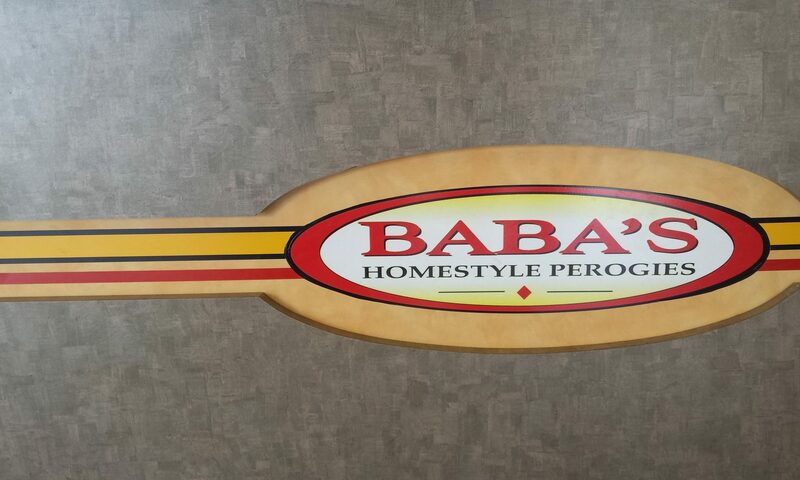 Baba’s Homestyle Perogies makes completely handmade products, with wholesome Saskatchewan grown ingredients that are free from additives and preservatives. Perogies, cabbage rolls and borscht are a healthy choice for supper and can be ready in minutes for families on the go! Now isn’t that simple!!! This is an easy fundraising idea that supplies healthy food for a busy lifestyle.